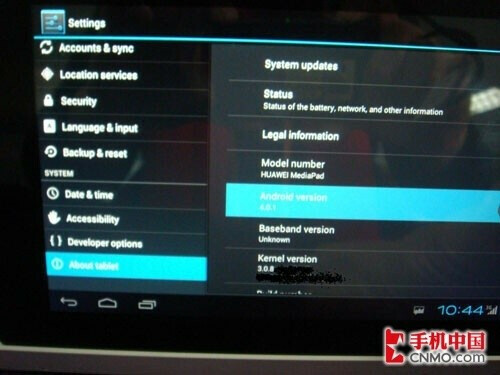 A Chinese web site is showing leaked photographs of the Huawei MediaPad running Android 4.0.1. While no definitive word has come out of Huawei yet, it certainly does indicate that the manufacturer plans on updating the tablet to Ice Cream Sandwich from the Android 3.2 build of the OS that was installed for the launch of the device. 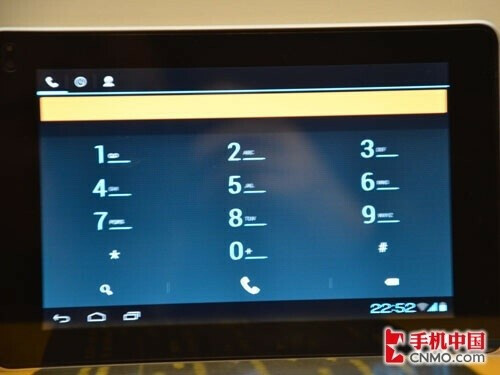 After the update, the tablet will have the ability to make voice calls and one of the leaked spyshots shows the dialer on the tablet. 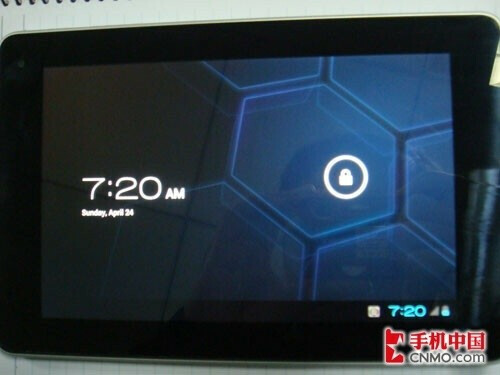 So far, the Huawei MediaPad has been offered by one carrier in the U.S. where it is known as the T-Mobile SpringBoard. The 7 inch tablet (217ppi pixel density) has a dual-core 1.2GHz Qualcomm MSM8260 processor under the hood along with 1GB of RAM and 16GB of native storage. The storage can be doubled to 32GB using a microSD card. The 5MP camera on back shoots 720p video and there is a front-facing 1.3MP shooter. The tablet has 4G connectivity through T-Mobile's HSPA+ network. With a signed 2-year contract, the T-Mobile SpringBoard is $249.99 or $429.99 without a contract. 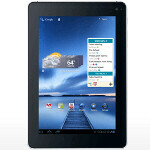 There is speculation that a version of the tablet will be heading to AT&T.